Details the increased collaboration on environmental issues between the Nordic countries and Canada. This development is founded on the many parallels than can be drawn between them, such as similar climate conditions, population density issues and energy concerns and the vast opportunities that lie in making their green economies grow. 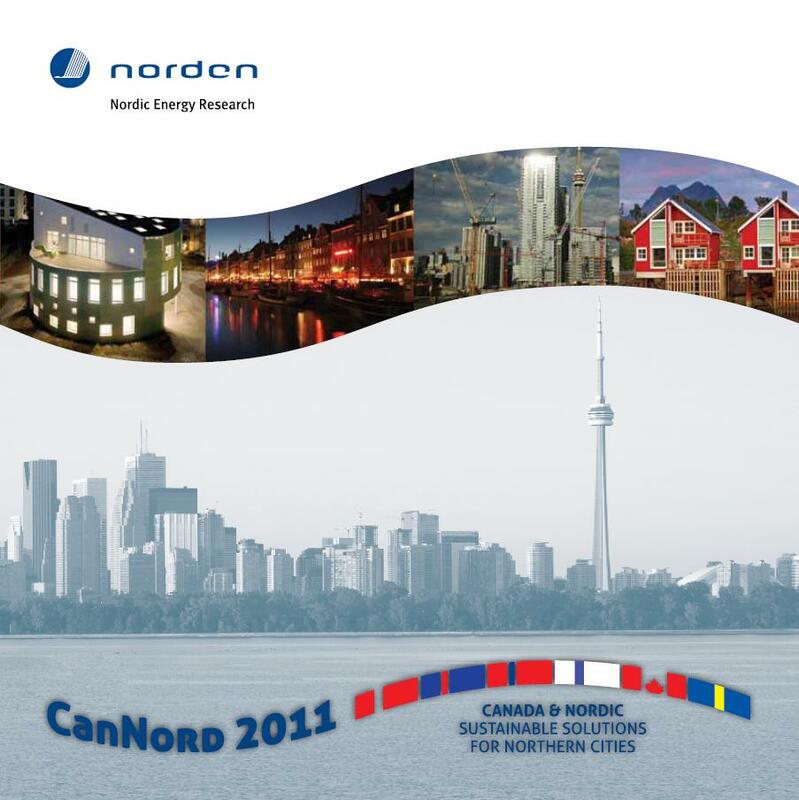 This strengthened collaboration led to the first CanNord event in March 2011, gathering more than 180 delegates from governments, municipalities and cleantech businesses from throughout Canada and the Nordic region.